Mobile C-Arm services has served the Houston-Harris County area since its inception in 2010. With Houston having such an amazing medical history it has been the perfect place for our headquarters; MCS serves different cities within in Texas but we are proud to call Houston home. 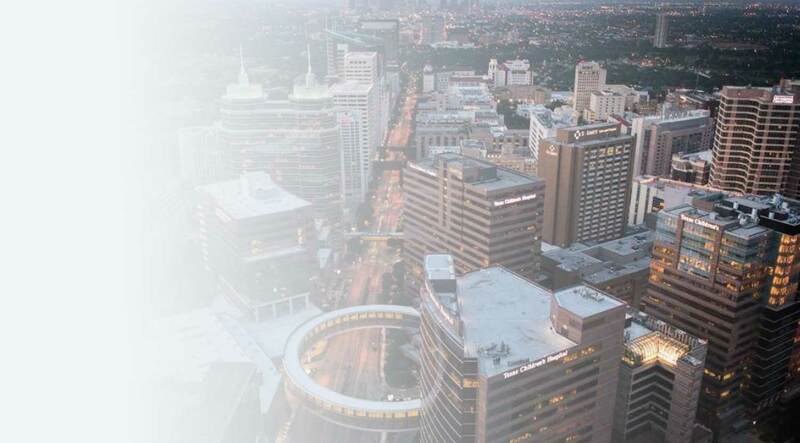 For those of you that don’t know our Texas Medical Center has 54 medical related institutions with 21 hospitals and many more academic research institutions and medical schools. It also has the largest Children’s Hospital in the United States.